Here’s how you can get Kodi 18 iOS 12 IPA app download on your iPhone, iPad or iPod touch without jailbreak. 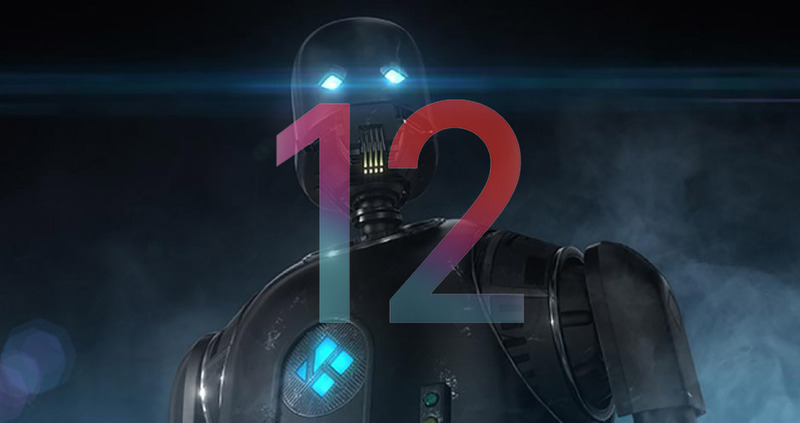 We’ve been tracking Kodi v18 Leia for a while now, and we’ve been keeping you up-to-date on what has been going into it as the betas have been rolling in. We’re now up to beta 2 after an initial alpha rollout and things are looking great, and if you’ve just updated to iOS 12 there’s even more good news; the current Kodi v18 beta 2 supports iOS 12 and is ready to go. Now, we’re going to preface this, just as we always do, with a warning. This is obviously a beta build which means it is not strictly classed as being ready for prime time. There could be all manner of problems to experience, and if you do, all bets are off. That being said, if you’re the intrepid type and want to dive right in with iOS 12 and Kodi v8, you can do that right now. We’ve already shared details on where you can download the installation files from, so be sure to check that out. Subsequent beta releases will also work just fine, so you should be good to go there. Obviously, you’re not going to find Kodi on the App Store, so you’ll need to install it by sideloading it, normally by either jailbreaking your device or using our guide for sideloading apps without having to go through the rigmarole of jailbreaking, something that’s currently not possible with iOS 12, anyway. You can download the latest Kodi 18 beta 2 from here right now, and have it up and running on your iPhone or iPad by following our guide on sideloading it here: Sideload iOS Apps On Windows, Mac With Cydia Impactor Without Jailbreak, Here’s How. Not that iOS 12 is ready for the world and available for everyone, expect to see more and more apps updated to support it and its new features, including Siri Shortcuts. We’ll be keeping our eyes peeled for the very best, too.